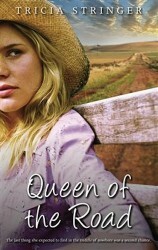 Queen of the Road is a great read for anyone who loves both rural fiction and a nice love story. A well-deserved 2013 R*BY awards finalist. 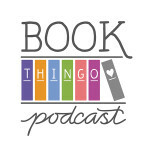 This review has been written by guest blogger Bec Brown as part of our series of reviews featuring this year’s finalists for the Romantic Book of the Year awards. Tricia Stringer’s heart-warming story of Angela ‘Angel’ Ranger’s struggle as a single mother trying to keep her head above water grabbed my attention and held it through to 4.30am when I finished. 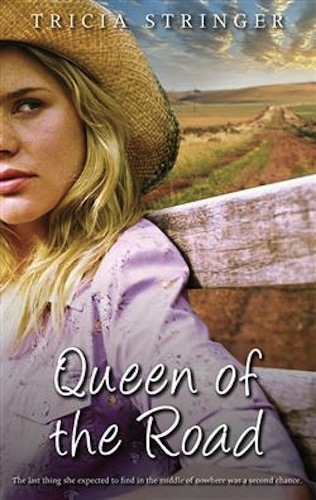 The characters in Queen of the Road are believable and very relatable, as are the situations they are in, and this book covers a lot of them—juggling credit card debt, struggling single parent, fake friends, annoying exes, interfering (step)parents, alcohol issues, and small town struggles. Angela is struggling with overwhelming debt when a fair-weathered ‘friend’ asks her to be a fill-in bridesmaid. Throw in a manipulative stepmother’s sudden interest in her granddaughter, an ex whose sudden arrival everyone knows about but her, and a morning after the wedding she’d rather everyone would forget…and suddenly her father’s offer to fill in on the Adelaide to Munirilla run driving ‘Big Red’ seems to be a good idea. But with Claudia, her four-year-old daughter to look after, a small country town who was expecting their new freight driver to be a huge male trucker with the ironic nickname of ‘Angel’, and someone who seems to be out to sabotage her every move, could this decision cause more pain than pleasure? Thrown into this mix is the delightful but mysterious ‘just call me Coop’. The handsome fill-in farm manager has always been a loner and somewhat of a drifter. He pretends to be stoic, but underneath beats a heart of gold. He’s worried about his elderly boss Alice and is ready to move on as soon as she is better and back home, but life gets in the way when he walks into the trucking depot to collect a spare part only to meet the always friendly Claudia and the intriguing Angela. Suddenly, loner Coop has all sorts of excuses to come into town, and he starts to consider the possibility of a family of his own. While Angela and Claudia quickly fall into life on the road, things are never going to be smooth sailing for the hardworking single mum, and everything seems to be conspiring against her to fail. But will her determination, quick thinking and budding relationship with Coop be enough to save her? 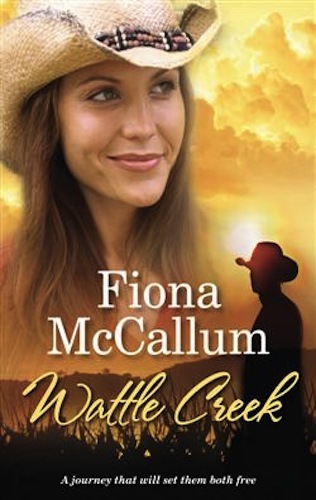 The story has just the right mix of suspense, mystery, friendship, romance in a wonderful rural setting, which will make this book at home on your shelf along with Fiona Palmer, Rachael Treasure and Margaretta Osborne. If you love Loretta Hill’s style of strong women in non-traditional jobs, you’ll quickly fall in love with Queen of the Road. 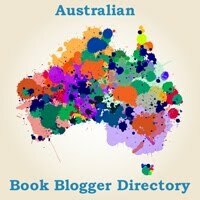 Tagged 2012 releases, australian authors, australian characters, award nominated, rural romance, tricia singer.